DS 4 & 4 Crossback Review 2019 | What Car? 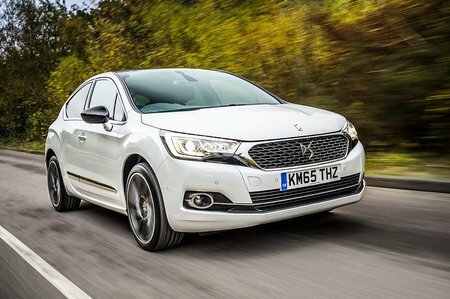 Once a Citroen, the DS 4 is now part of the DS Automobiles range that chases Audi, BMW and other premium brands. It’s around the size of an Audi A3 or BMW 1 Series, but a little taller than both. Diesel engines range from a 118bhp 1.6-litre up to a 2.0-litre with 148bhp or 178bhp – the latter only available with an automatic gearbox. There’s also 1.2 or 1.6-litre petrol engines with 129bhp and 207bhp respectively or a 1.6 petrol auto with 163bhp. The DS 4 is a bit of an odd combination, allegedly blending coupe looks and a luxury interior with much of the practicality of a regular hatchback. To further confuse matters, there’s a ‘Crossback’ version that adds an element of SUV to the mix. Unique to the Crossback are black roof bars and wheel arch extensions, along with an increase in ride height which means you sit 3cm higher than you would in the standard DS 4. Despite the off-road appearance, four-wheel drive isn’t even an option. 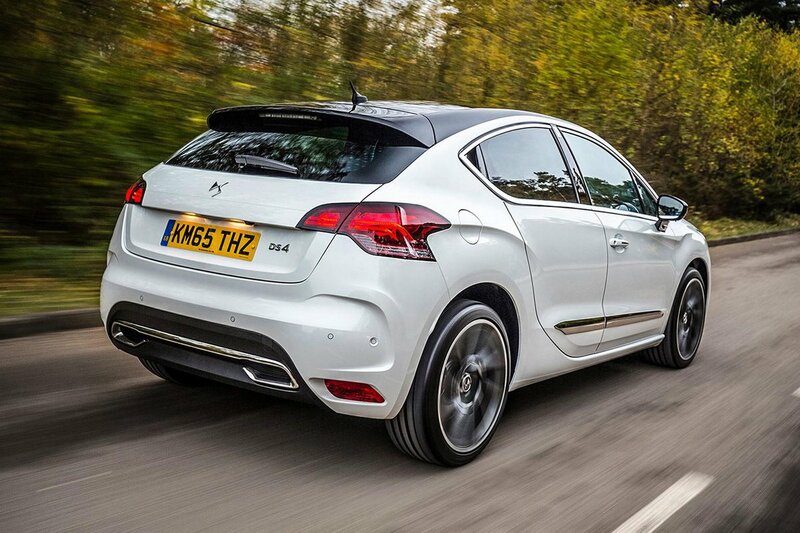 There are only two trim levels on the regular DS 4; entry level Elegance and Prestige. Even base models receive 17in alloy wheels, auto lights and wipers, dual zone climate control and a 7in touchscreen infotainment system with Apple CarPlay and sat-nav. Crossback models are based on Prestige trim. Should you want to stand out, a range of personalisation options is available.